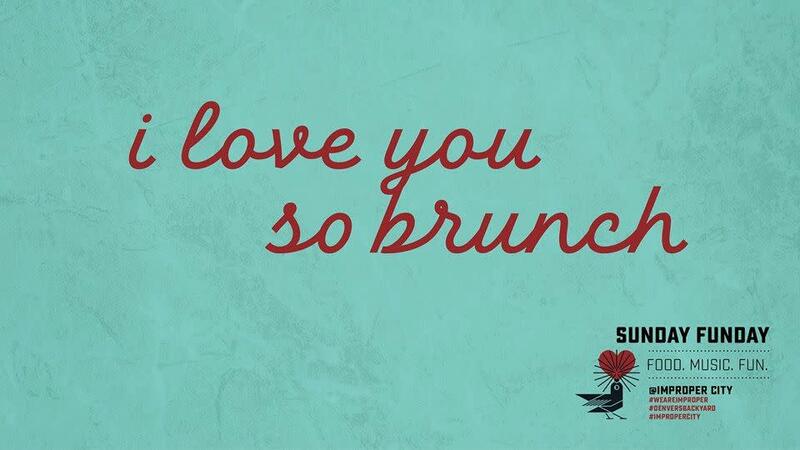 I LOVE YOU SO BRUNCH is a monthly event at Improper City celebrating food, music, and community. Basted Egg, Denver's favorite breakfast food truck, will be serving up delicious breakfast sandwiches, burritos, pastries, and more. Tyler Farr has performed throughout the Rocky Mountain region with varies types of jazz, funk, soul and R&B bands. Tyler's music infuses traditional acoustic jazz with a progressive attitude and modern sound, creating music that is rhythmically and technically complex and at the same time harmonically rich, melodically satisfying, and emotionally compelling.